Spending time in the sun increases your risk of Skin Cancer and early skin aging. 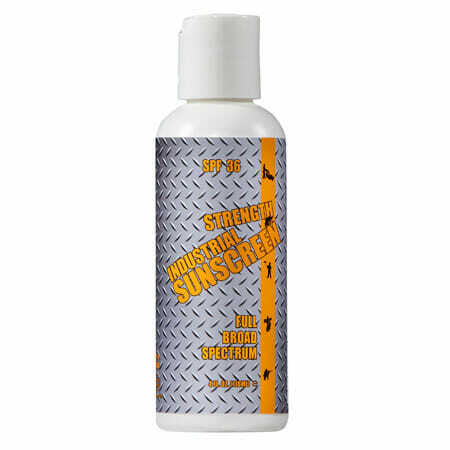 To decrease the risk, use a Broad Spectrum Sunscreen on a regular basis. Also, limit time in the sun between 10am-4pm wear long sleeves, pants, broad rimmed hats and sunglasses. 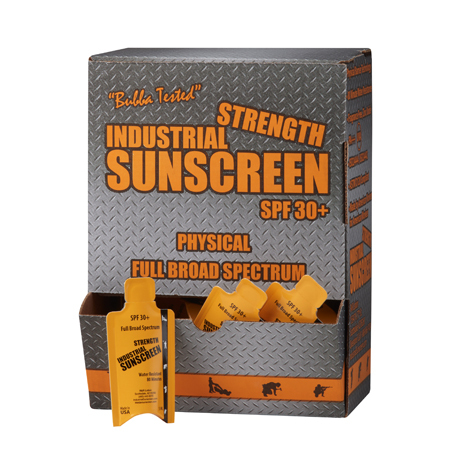 Physical Sunscreens offer better sun protection than pure Chemical Sunscreens. UV Rays are part of the light spectrum that reaches the earth from the sun. Their wavelengths are shorter and weaker than visible light, making them invisisble to the naked eye. 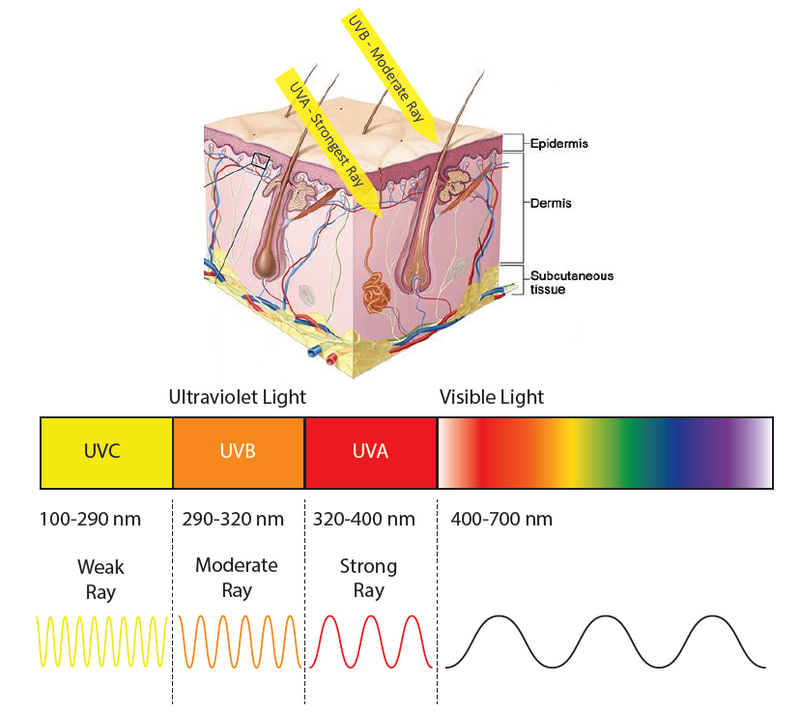 These wavelengths are classified as UVC, UVB, and UVA. UVC is absorbed by the earth’s ozone layer and does not reach the earth. Both UVA & UVB however penetrate the atmosphere and play an important role in premature skin aging, eye damage, and skin cancers. 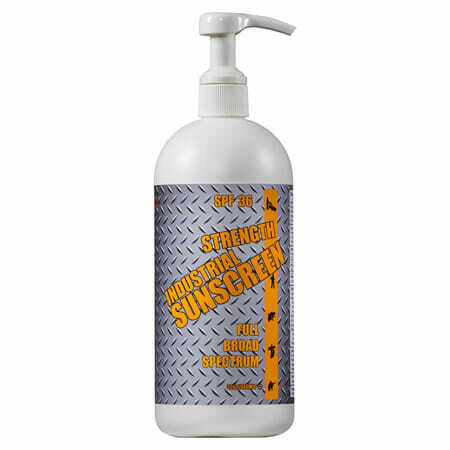 UVA & UVB Rays weaken your immune system making it difficult to fight off Skin Cancers. UVB Rays cause skin redding and sunburns, tends to damage the skin’s superficial epidermal top layers – a SUNBURN! UVA Rays account for up to 95% of the UVA Radiation that reaches the Earth surface and will penetrate the epidermal layer of your skin. Cells that are damaged by continual UVA exposure can’t repair themselves fast enough leading to the development of Melanoma or Non-Melanoma Skin Cancer. The Sun Protection Factor, “SPF”, of a sunscreen is a laboratory measure of the effectivness of Sunscreen against the UVB Ray. The difference between an SPF 30 & SPF 50 is only 2% protection. 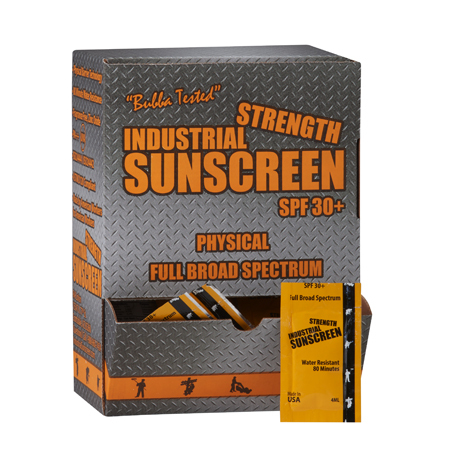 SPF 30 blocks 96% of UVB Radiation while SPF 50 block 98% of UVB Radiation. This is only an estimate created by the Sunscreen Manufacturers. 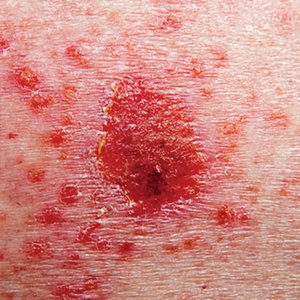 The most common form of skin cancer affecting approximately 2.8 million Americans each year. 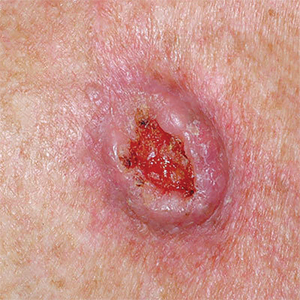 Almost all basal cell carcinomas occur on parts of the body exposed to the Sun, including the face, the ears, the neck, scalp, shoulders, and back. ‘BCC’ maybe treated by scrapping away most of the affected area and removing the bad cells with a small hot cauterizing pen. Surgical excision may also be necessary. One person dies of melanoma every hour (every 57 minutes). 1 in 50 men and women will be diagnosed with melanoma of the skin during their lifetime. If given time melanoma can grow deep into the skin, get into the blood stream, and travel to other parts of the body. This spreading metastasis can cause life threatening illness. 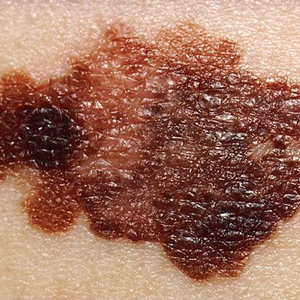 Melanoma is curable if detected early but can be fatal if allowed to grow and spread. The FDA recognizes three different active ingredients as protection against the UVA Ray. UVA Rays account up to 95% of the UV radiation that reaches the earth’s surface and will penetrate the epidermal layer of your skin. 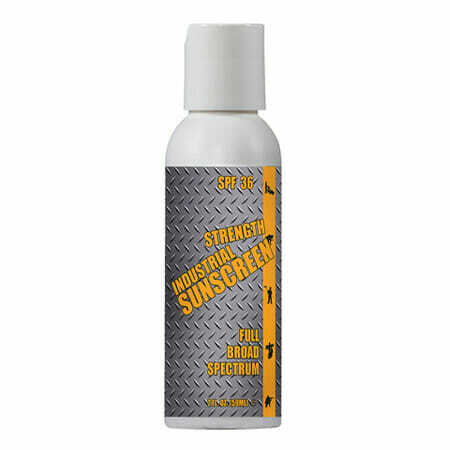 A physical sunscreen will not break down because it is made up of crushed rock. A chemical sunscreen can start breaking down as much as 36% in one hour if not formulated correctly leaving the user exposed to UVA radiation. 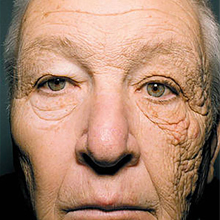 This unidentified 69 year old trucker who has been on the road for 28 years has accumulated lots of exposure to ultraviolet A (UVA) Radiation. The man’s condition is called unilateral dermatoheliosis and the man’s skin has been gradually thickening over the past 25 years. UVA Rays transmit through clouds and window glass to penetrate the skin’s layers, and have been tied to aging and wrinkles. 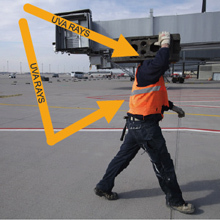 UVA Ray are the most powerful of the two rays that reach the Earth’s surface. they cause wrinkles skin aging, moles, sun spots, and cataracts. The UVA Rays reflects of concrete, asphalt, water, snow, and other surfaces and gives you a double dosage of cancer causing radiation. Are Spray Sunscreens bad for kids? 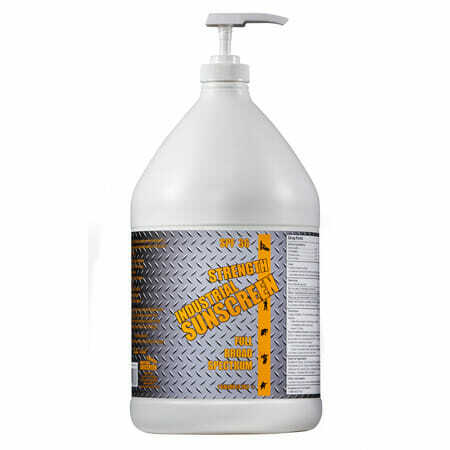 The FDA recently announced that it is under gowning analysis of spray sunscreen to decide weather or not the chemicals in sunscreens are unsafe if accidentally inhaled. 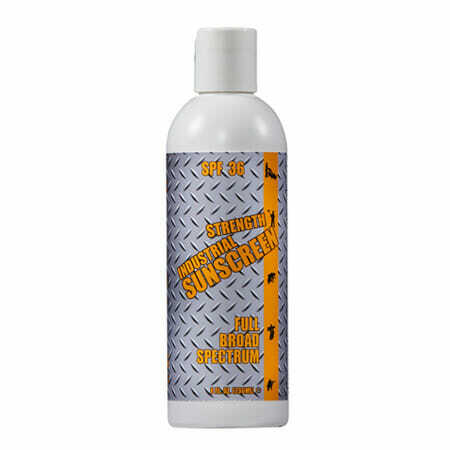 Spray Sunscreens are highly flammable with up to 70% denatured (poisoned) alcohol being used as a propellant. 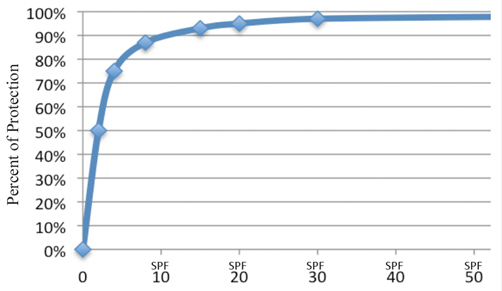 It is harder to ensure that the user has applied enough protection against the UVA Ray. Outdoor workers are more prone to skin cancer because they make their living working outside between the hours of 9 to 5. 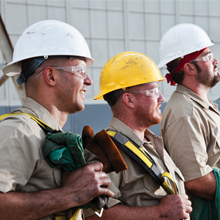 Safety Managers should develop a safety program to educate there workers on the dangers of skin cancer. The Surgeon General has issued a call to action describing skin cancer as a major public health problem.